There is no greater loss you can suffer than the loss of a family member or loved one, and no award is sufficient to make up for that loss. All too often, the families of those who have died as a result of a wrongful death are overwhelmed by their grief and loss, and don’t immediately seek legal recourse. It is important to remember, though, that families often suffer severe financial losses in addition to the emotional ones. While nothing can give you back what you have lost, competent legal representation can be the first step in rebuilding and getting your family back on its feet. It can be difficult to deal with practical matters at such a time, but it is important to seek the advice of a qualified attorney as soon as possible. Your attorney can then provide you with the legal advice and guidance you’ll need to establish your case. In addition to the emotional loss, families suffer from financial losses, too. If you’ve lost a loved one as a result of medical malpractice, call us today. It is important to establish your case as early as possible, in order to preserve the evidence necessary to prove your claims, and to avoid exceeding any applicable statutes of limitations that may limit the time you have to file. We’re available by phone 24 hours a day, seven days a week, so call now to arrange your free personal consultation with one of our wrongful death attorneys. How are damages calculated in wrongful death cases? 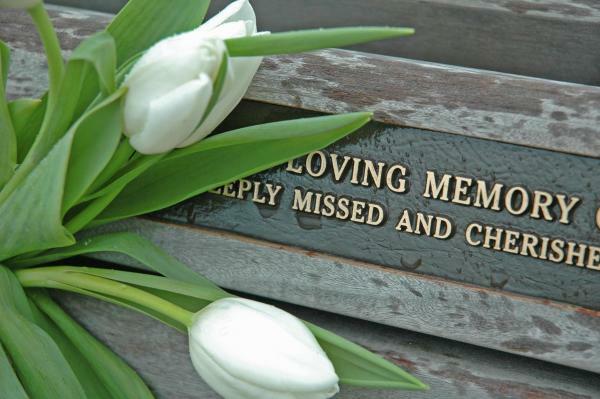 Damages in wrongful death cases consist of two general types of damages: monetary and non-monetary damages. Monetary damages include actual, quantifiable losses such as medical expenses, lost income, funeral expenses, and other calculable damages. Non-monetary damages include pain and suffering, on both your part and the part of your lost loved one, and, in some cases, punitive damages levied against the responsible party. In Alabama, the only damages that can be recovered are punitive damages. There are no compensatory damages. Can I sue for damages even if my loved one didn’t have an income? Yes. Particularly if the person contributed to the health and well being of the family, such as in the case of a homemaker, the courts acknowledge that the party’s contributions have monetary value, and can assess damages based on those contributions. Is wrongful death the same as murder? No. You do not have to prove that another party committed murder in order to establish a wrongful death case. Murder is a criminal charge, brought by the state, and tried under criminal statutes. Wrongful death is a civil claim, brought by an individual, asking for damages for a death caused by someone’s negligence. If you have questions about your wrongful death case not answered here, call (251) 432-2277 to schedule your free consultation with one of our qualified, licensed attorneys. Long & Long can answer all of your questions personally. Our firm is based in Mobile, and we serve clients throughout Alabama.